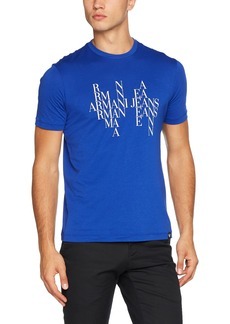 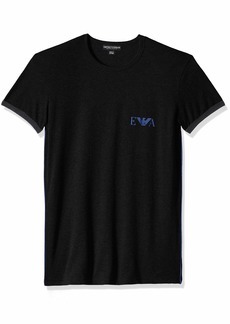 This season you will be amazed with Emporio Armani’s newest collection. 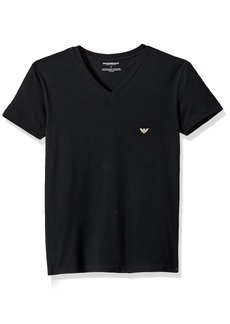 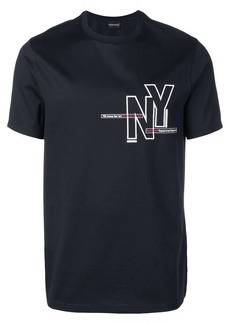 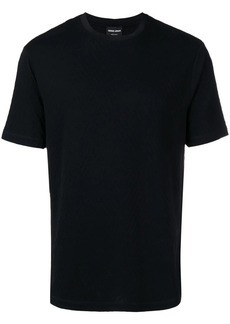 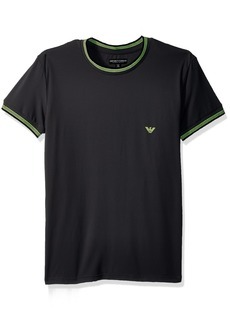 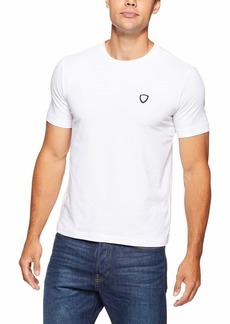 Created to provide you with timeless designs for years to come, you will definitely enjoy the brand’s elegant and comfortable outfits, and this black cotton all over logo T-shirt is no exception. 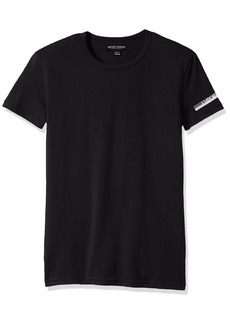 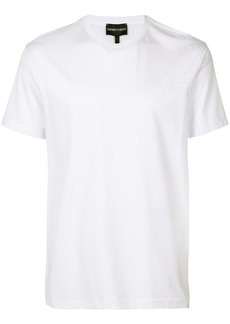 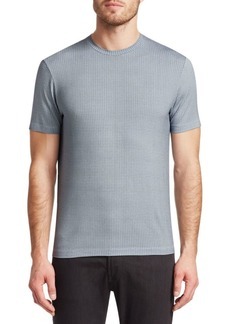 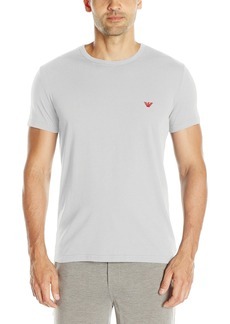 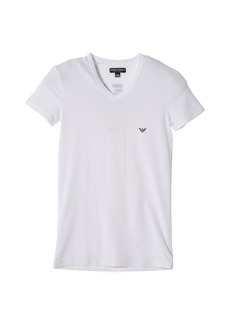 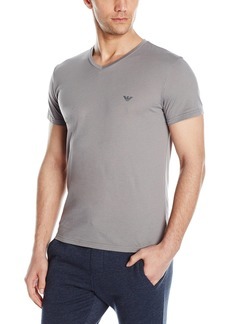 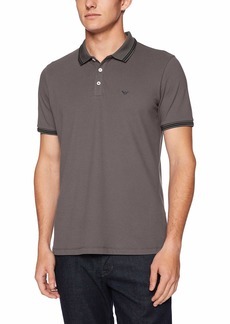 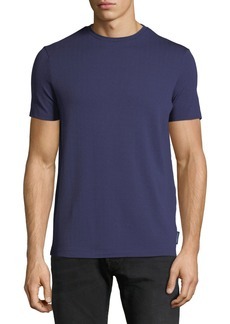 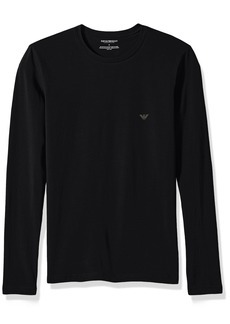 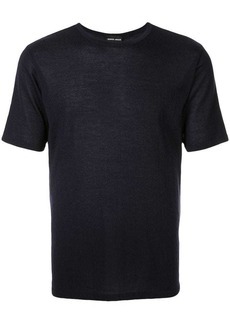 Featuring a crew neck, short sleeves and a straight hem.